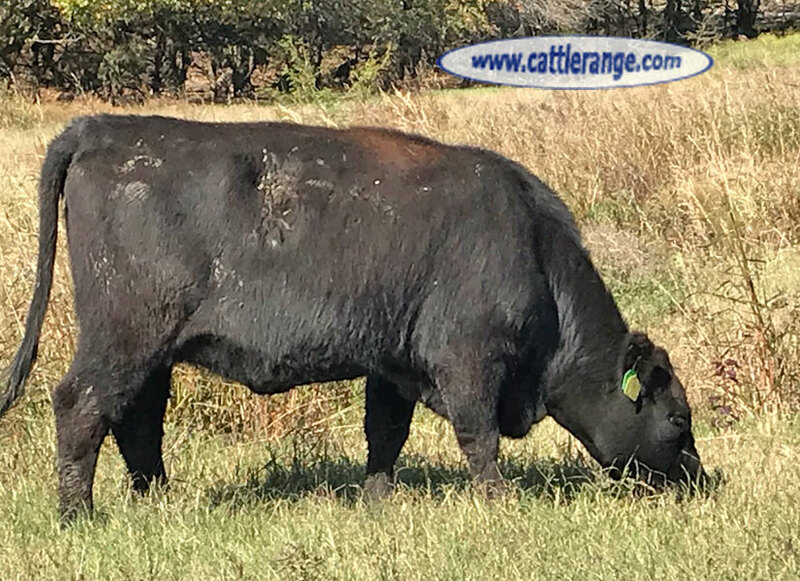 Several lots of calves born in Jan-Feb 2016-2018 to heifers bred to these bulls sold in the Noble Research Institute's annual Integrity Beef Alliance preconditioned sales at OKC West in Dec 2016-2018. Weaning wt for steers averaged over 620 lbs, sale wt after preconditioning was over 760 lbs (heifers averaged almost 740 lbs), really excellent for 1st calves from heifers! They are broke to electric fence, herding dogs, and have been rotationally moved to new paddock daily so they come when called & very calm around people on foot. 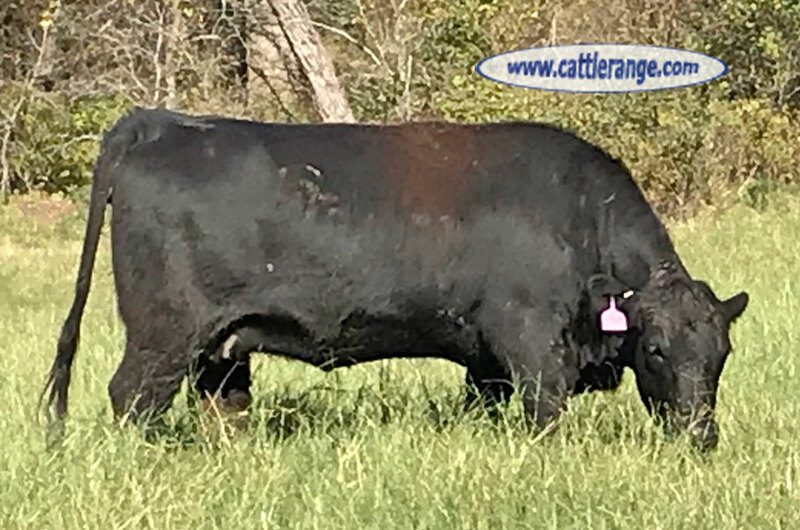 Your order can be customized at no cost to buy heifers palpated to calve only in either late January to early February or late February to early March at no extra cost. These heifers will safely bring you a low birth weight calf but the calf won't still be a sacrifice low weight "1st-Calf heifer calf" when you sell it. You can see from the video that the heifers are very calm.